Trainers consistently seem to be getting a bad rep when it comes to work-appropriate footwear. Even in more relaxed office environments, we’re still hesitant to slip into our favourite pair come the mornings. However, with the long commutes and hours sitting behind a desk, our lives would be much easier with our feet feeling snug in a pair of trainers, rather than sore in a pair of (albeit pretty) courts. Believe it or not, this perfect scenario is just a click away! With the right items of clothing and accessories, you can wear your trainers to work, without getting major side-eye from your boss! Here are 3 stylish looks to get you started. The colour black (if you like to think of it as a colour) makes you instantly look dressed up. HR won’t even notice you’re wearing trainers! 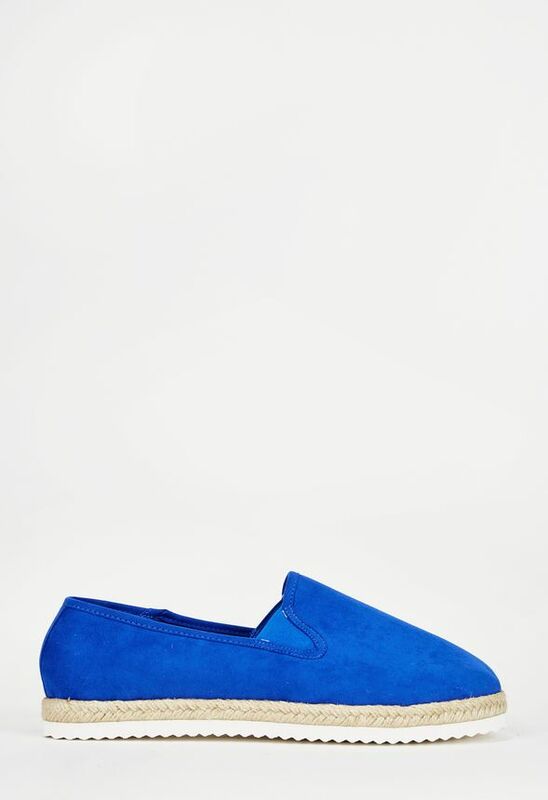 Pair them with a chic pair of black skinny jeans and a matching blazer, with a tartan or simple white blouse undereath. Pack all your work essentials in a modern, black bucket bag, such as Joshua. Add a bit off colour to your work wardrobe with a pair of pastel trainers. After all, spring is finally here, and light pinks or blues are the season’s must-have colours. Complement your trainers with a denim on denim look – your favourite pair of jeans with a denim jacket and a plain white shirt layered underneath. Need some arm candy? Finish your outfit off with a sophisticated, white tote, such as Keith. 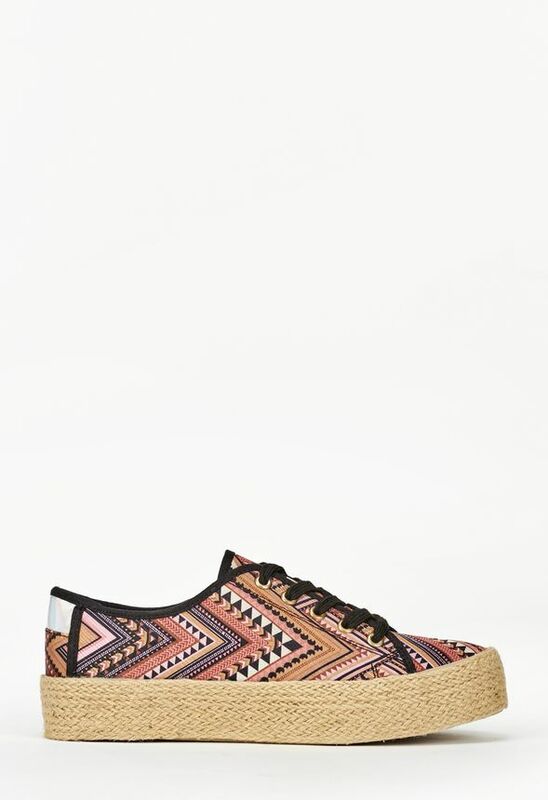 Embrace the boho-chic trend with festival-inspired, printed trainers. Pair them with a cute, colourful dress and a faux leather, black jacket for a work-friendly look. Dress your outfit up with a sleek satchel bag and beautiful jewellery. Heading to a music festival, this spring/summer? Don’t forget to check out our festival essentials! 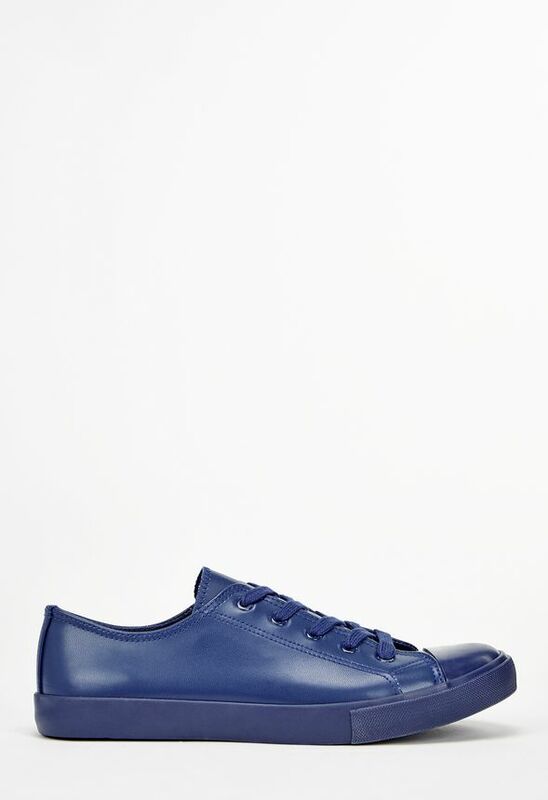 Still not feeling confident enough to pull off the trainers trend at work? Compromise with a stylish pair of flats. Espadrilles have taken over the fashion scene, and truly are the quintessential summer shoes. Pair these comfy shoes with a trendy culotte jumpsuit and a sun hat. Your feet will thank you! How do you like to rock your trainers? Send us your shoe snaps via Facebook or Instagram.